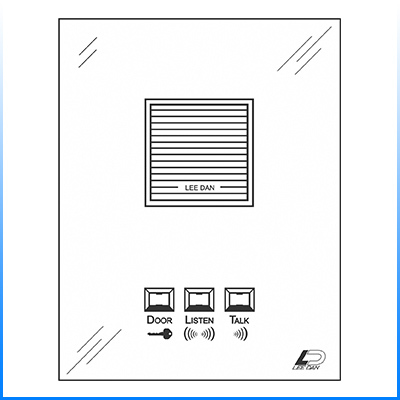 Also Available in 3 & 5 Wire Configurations! 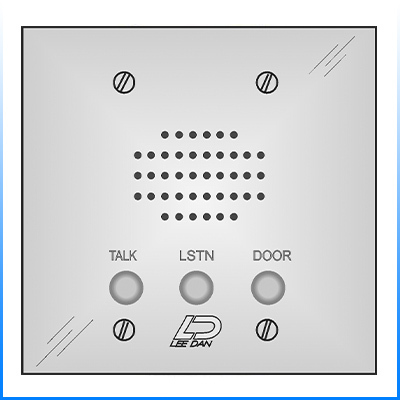 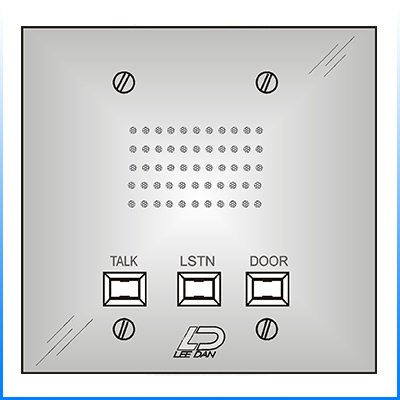 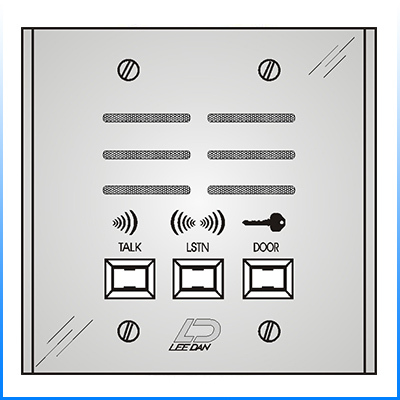 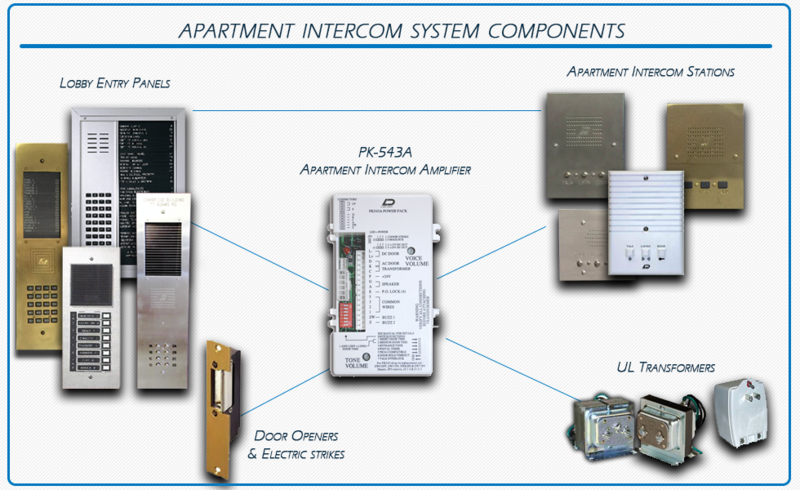 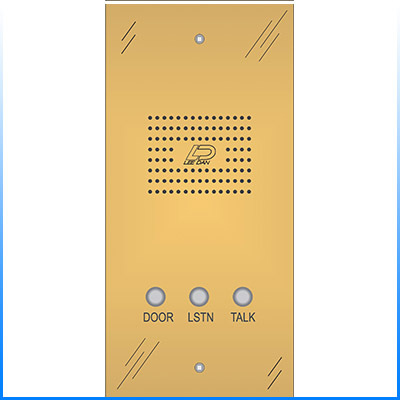 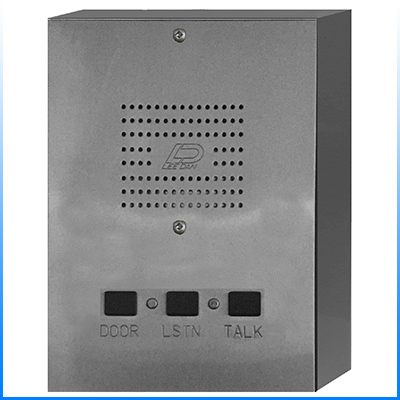 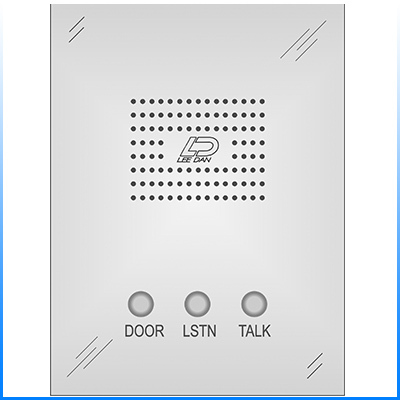 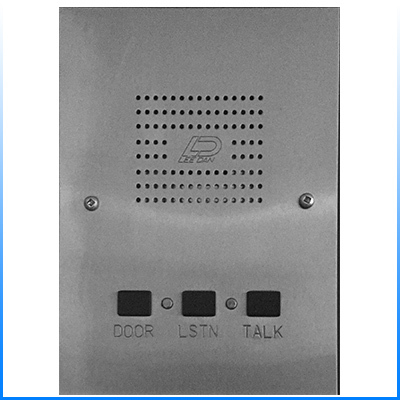 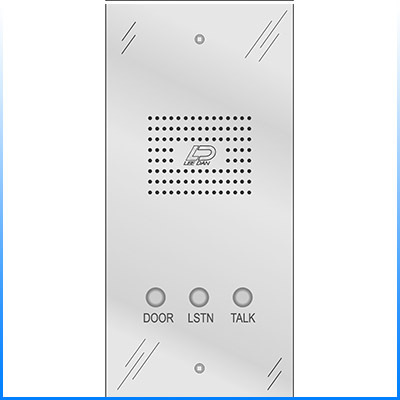 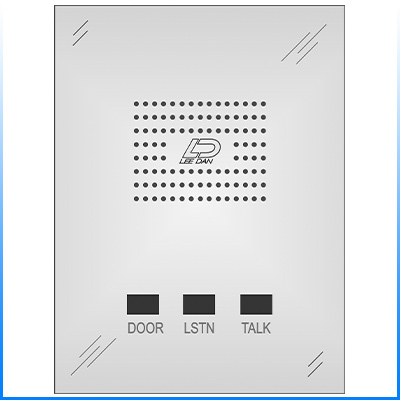 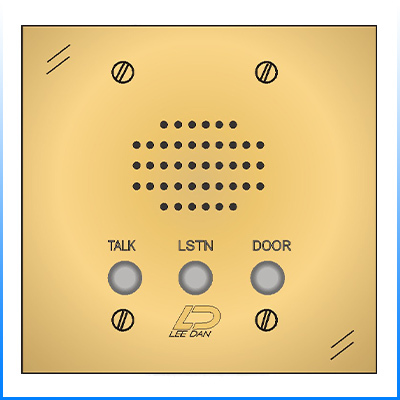 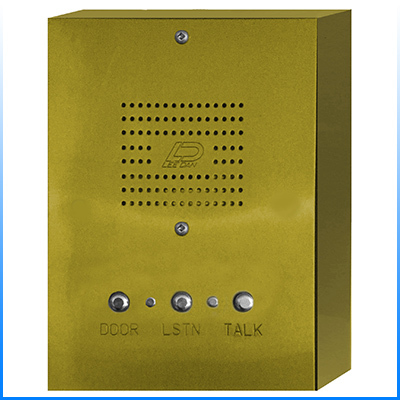 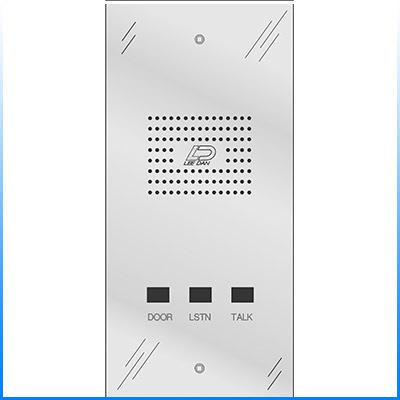 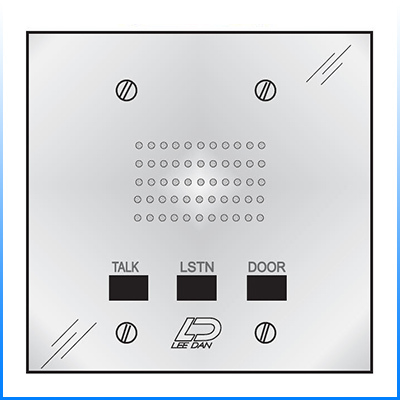 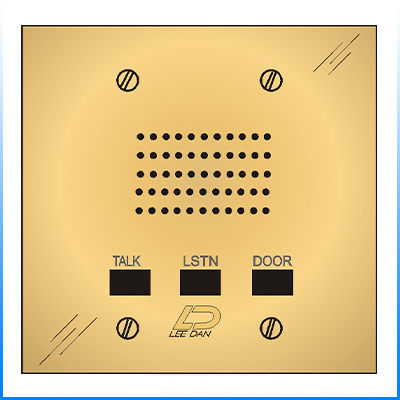 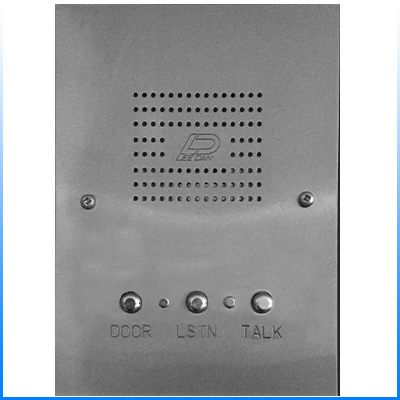 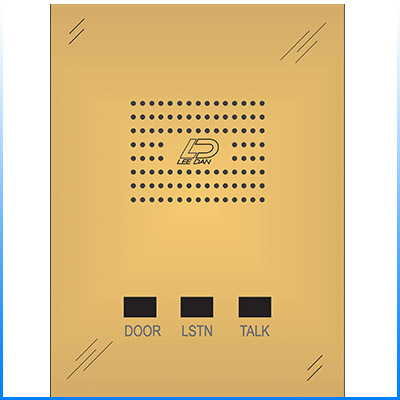 Our most popular intercom stations! 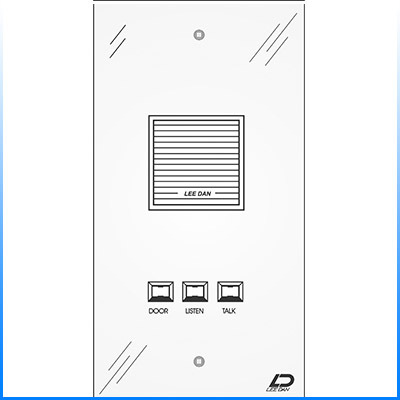 4-Wire stations are our most economical stations and the best choice for complete new systems where new wiring is run or where adequate wiring already exists. 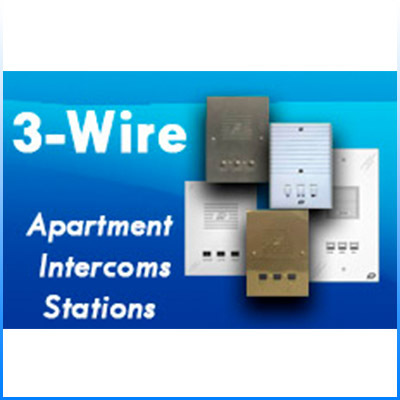 Also used to replace existing individual 4-wire stations from Lee Dan, TekTone, and other compatible brands.